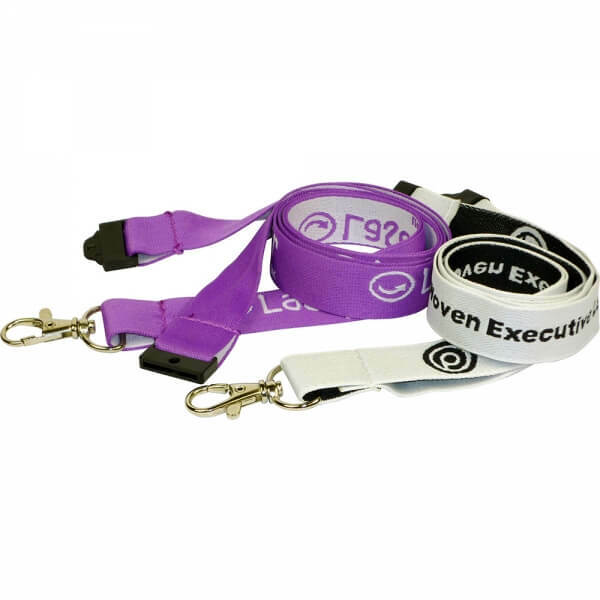 Executive 20mm lanyard with your design woven to 1 side – the reverse of your design shows through on the back of the lanyard. Black safety break at neck and metal trigger clip. We’ve got over 100,000 products at our fingertips! Whatever your requirement, send us the details of your event or campaign and we’ll be in touch shortly with a selection of ideas. Contemporary sleek alumium flashlight with fabric carry strap. Laser engraved with your design. 9 LEDs in a water resistant case. Zipped budget imitation leather A5 folder made from lightly grained REACH compliant PVC. Complete with USB holder and 20 page recycled paper notepad. A4 zipped padfolio made from 'soft feel' REACH compliant PVC available in 3 popular colours. Complete with tablet pocket, tablet/phone stand, organiser section with pockets/tidies, pen loop, USB holders and 20 page lined notepad. High quality Magnetic WordGames a novel way of getting your message across. Available in a variety of standard sizes with your design printed in full colour to 1 side. 15cm sitting bear with a red nose. Produced from luxury grey short pile fur with a white t-shirt which is printed with your design. Fun brightly coloured 3D foam character bookmarks printed full colour. Produced from recycled card.